Providing you the best range of single piece mould date indicator, oilless guide rails, slide retainer, mould date indicator, straight block set and mould base die set with effective & timely delivery. 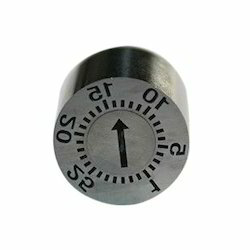 We are one of the Leading manufacturer and supplier of Single Piece mould date indicator in Mumbai , Maharashtra India. 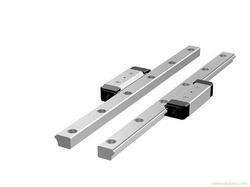 We are one of the Leading manufacturer and supplier of Oilless Guide Rails in Mumbai , Maharashtra India. 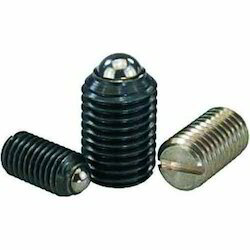 We Vardhman Dies and Mould tools are one of the leading manufacturers and supplier of Mould slide retainer. 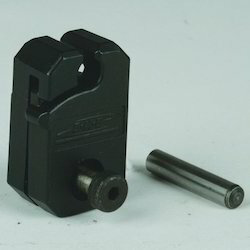 Mould Slide Retainer are generally used to hold slides in a mould when the mould design requires a moving core. We are the Leading manufacturer and supplier of Mould Date indicator in Mumbai , Maharashtra India. 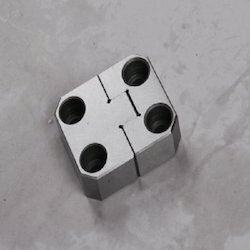 We are the Leading manufacturer and supplier of Straight Block Set in Mumbai , Maharashtra India. Our aim is to provide the best possible service to our Mould Bases Die Set users, not only in quality and accuracy but in early delivery as well. 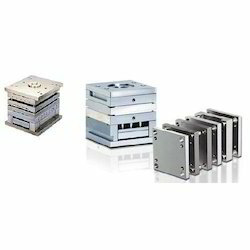 Production in our mould bases die set division is concentrated entirely on precision high quality mould bases for plastic and die casting dies, die sets, ball cages, ejector pins, dowel pins in a wide range of types and sizes. We can offer different variations of our standard models as per catalog, but should none of these meet your requirements, we will make a special set for you to suit your exact needs make a special point of ensuring that material used is of the highest quality, suitable for each application. Looking for Mould Base Sets ?